We're nearing the end of festival season, so let's create a checklist of what we hope we haven't brought back ??? But what really goes down during festival season? And, more importantly, what are you bringing back? We’ve dug the dirty to uncover the deets. And it’s filthy. 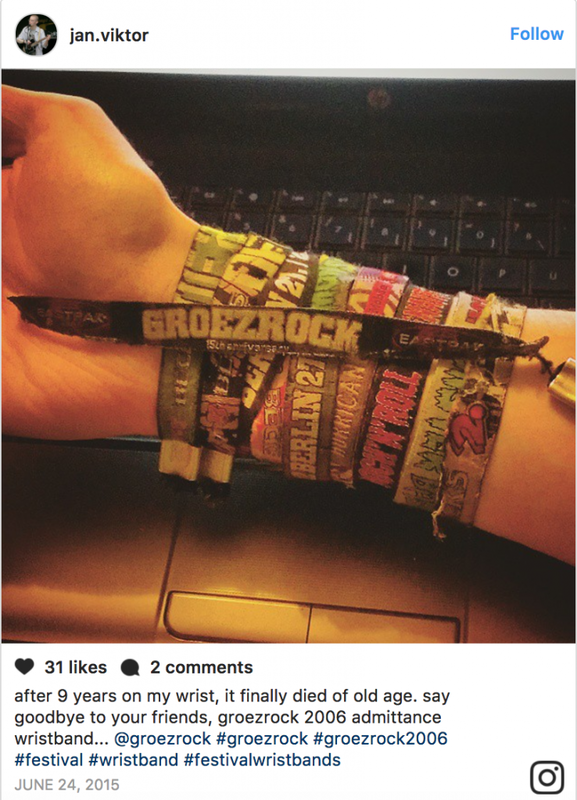 It’s a well-known fact those bands of polyester wrapped around festival-goers’ wrists all summer are superbly efficient, bacteria magnets of dread. In fact, these wristbands contain over twenty-times more bacteria than clothes. Reported in the Metro, Dr Allison Cottell, a microbiology professor, tested two bands which had been on a Reading Festival fan’s wrist and discovered a concentration of staphylococci and micrococci bacteria. The former of which, when an excess amount is exposed to skin, “can cause boils and infections of cuts and grazes, and can also cause a form of food poisoning if they are ingested”. Yeesh ? Dr. Cottell’s not alone in advising anyone working in industries such as healthcare or a food preparation to leave their wristbands off! I really, really wish you misread that sub-heading. But it was true in six-out-of-ten Ultrasound Festival attendees in Tamworth, according to Channel 4’s Embarrassing Bodies. Professor Val, fully-armed with goggles and an ultraviolet light, scanned loos and hands, too, discovering faecal matter in most revellers’ fingers. ? So yeah, however clean-conscious you might be, you’re at the constant mercy of whichever filthy swine went before you. Oh, and if that’s not enough, Val also took swabs of people’s saliva and hair. Yep, there were also cases of s**t in these, too. ? Don’t put that bag down! Dubbed ’s**tapillars’ (? 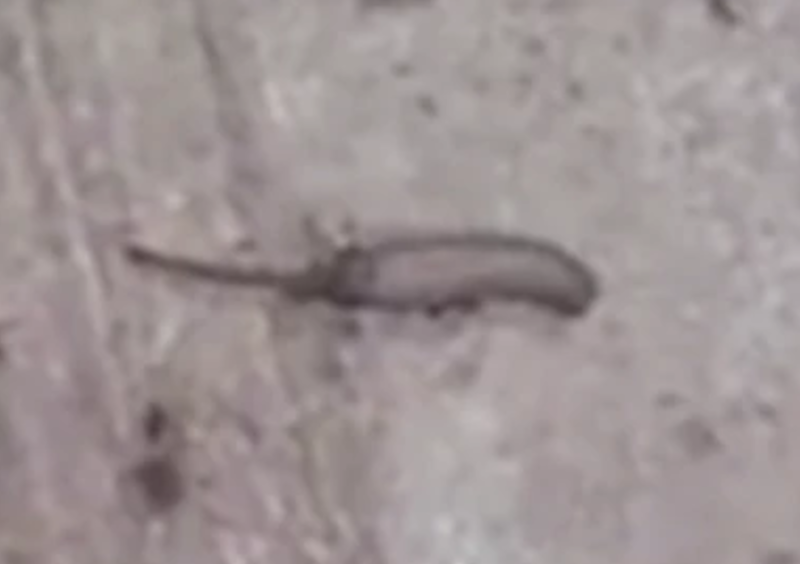 ), the snorkel-maggots were videoed by one biology undergraduate, Penny Williams, who told Somerset Live “I was more fascinated, to be honest – but they are pretty gross. So you might not want to return home, unpack, and find a s**tapillar amidst your undies. Not even sure Laundrapp will want to touch those. “Music festivals, where thousands of people are clustered together in close quarters, can be a breeding ground for infections”, says medical expert, Dr. Kevin Campbell. Fitting the theme of this already-abhorrent article, we wrap up in Coachella’s restrooms. And by that, we mean you’d need to wrap the hell up if you plan on unloading in Coachella’s restrooms. Cosmopolitan.com reported, due to heavy traffic at the Californian festival, there’s always a risk of picking up illnesses like the flu, Norovirus, Salmonella and even gastrointestinal diseases like hepatitis A, influenza and Shigellosis. And medical experts claim that even spending time with so many people around these restrooms has health risks. But HEY, don’t let us talk you out of it. We love festivals… So much so, we’ve already written this blog on how to clean sleeping bags before and after these loud shindigs. ? ?